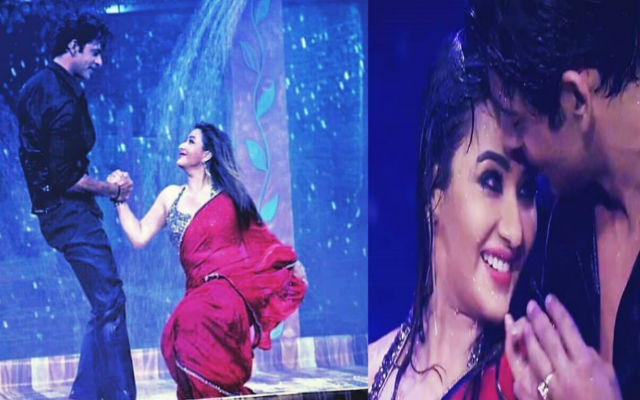 BB 11 Winner Shilpa Shinde Romantic Dance Performance With Sunil Grover Goes Viral!! 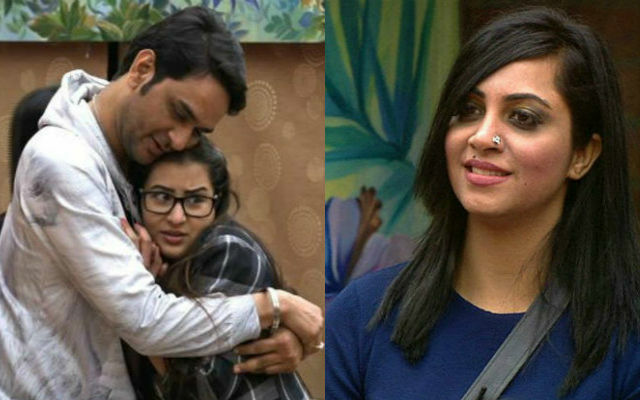 Arshi Khan Blocked Her Bigg Boss BFF Vikas Gupta!! Here Is Why?